The European tour heads to the Scottish Highlands for the Scottish Open. It will be the second time that Castle Stuart has held this event which last year had to be reduced to 54 holes and was won by Luke Donald 8/1 who will be defending his title. 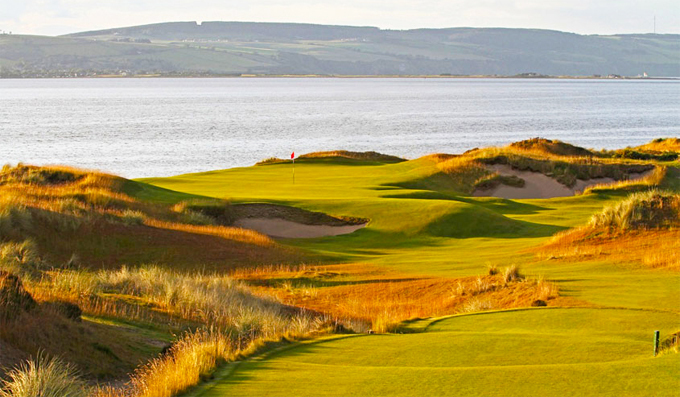 Designed by Mark Parsinen and Gil Hanse the Castle Stuart Golf Links overlooks the Moray Firth and believe me there are some beautiful views out to Kessock Bridge that connects Inverness and the Muir of Ord and Dingwall. I played this course a couple of years ago and loved it. I enjoyed the way some of the greens sit right by the water, especially the second and third greens on the front nine and the first three holes on the back nine which all run along the shore of the Firth, so weather conditions will have a big say in how hard or easy those holes play. One of my favourite holes was the par-3 11th which plays from an elevated tee straight out to the Moray Firth with the Chanonry Lighthouse as a backdrop. If the wind is up expect any type of score from birdies to triple bogeys or more. 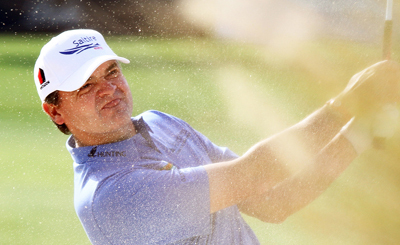 I know Paul Lawrie 28/1 has been working hard on his game this year and you can see it has worked for him. Paul will want to do well here, being a local lad from Aberdeen and his form so far this year equates to a win and five other Top 10 finishes which shows he will be coming into this week full of confidence. It’s been slightly frustrating this year when I have picked players to win or do well, only for them not to the week I have picked them and then follow up the following week with a win or great finish. 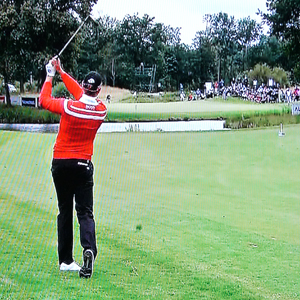 So I am sticking with Nicolas Colsaerts 25/1 for the same reasons I picked him last week! It has been great to see Ross Fisher 20/1 coming back into form this year, finishing in the Top 10 in his last four events to go with his other Top 10 finish at this year’s Ballantine’s Championship. Hopefully a weeks rest will see him take that next step and win here this week. 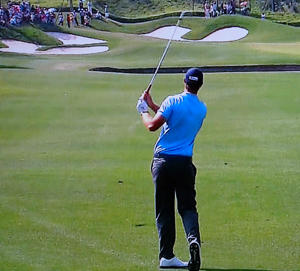 Another player who looks like he’s getting back to his best form is Henrik Stenson 30/1. Henrik has only played six events this year and has made the Top 20 in three of them and the Top 10 in his last two events. Hopefully he will keep that progression going this week into the Top 5. I had a hard time picking between Thongchai Jaidee 70/1 and George Coetzee 50/1 this week, but have decided to go with the Taiwanese because of his more consistent recent form. Thongchai has only been outside the Top 25 twice in his last eight events, winning the Wales Open along the way. This week’s outside tip is Paul McGinley 75/1. Paul has only played nine events this year but has made the Top 10 in three of them and a run of two Top 10 finishes was brought to a halt by his 54th place finish in the Irish Open, where I felt there was a lot of external pressure on the Irish players to produce, so hopefully he will be back to his steady best this week.